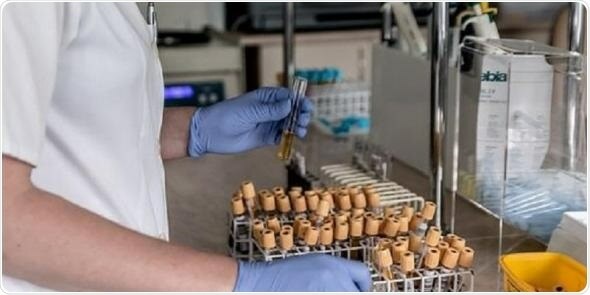 The Leeds Centre for Personalized Medicine and Health will be working with SomaLogic to explore how to assess the effectiveness of the test through a number of clinical studies across the city, to see if it can be used to try and prevent cases of type 2 diabetes. For a number of years, doctors have spoken of personalized medicine – a move away from ‘one size fits all’ to a process of tailoring treatment using biomarkers, as SomaLogic is suggesting. Doing so would identify the right intervention for the right patient at the right time. A greater understanding of individuals’ current and future health needs means GPs can provide the most effective advice to stay healthy. In some cases the evidence may point to more regular monitoring of a patient or advice about lifestyle changes; for others, it might mean medication or treatment at an earlier stage. This is important research which could help to improve the health of people across Leeds for years to come. This application of a personalized and comprehensive decoding of protein signals will enable people to assess their underlying biology to enhance health decisions by addressing the fundamentals of: ‘how much should I be concerned’ and ‘what should I do about it’. The Leeds Centre for Personalized Medicine and Health is hosted by the University of Leeds and is part of the Leeds Academic Health Partnership, which brings together leading expertise from core partners including three of the city’s universities, NHS organizations and Leeds City Council. The Partnership identifies, attracts and implements innovation and inward investment that responds to the challenges facing health and care, including reducing health inequalities across the city. The proposed study offers Leeds citizens the opportunity to have an enhanced profiling and an understanding about their individual risk of developing specific diseases later in life and the underlying factors driving the risk. This resulting intelligence will enable individuals and clinicians to make changes to lifestyle and treatment to modify and reduce the risk of developing those conditions. Research and innovation is at the heart of everything we do in Leeds Teaching Hospitals as we know it brings better outcomes for patients. Personalized medicine is an area of growth and this innovation which might allow us to understand the potential to predict and even prevent disease before it occurs is particularly exciting.